A decadent lobster dish that is quick and fuss free. Just in time for Christmas! Goes well with rice, buns or even rice noodles! 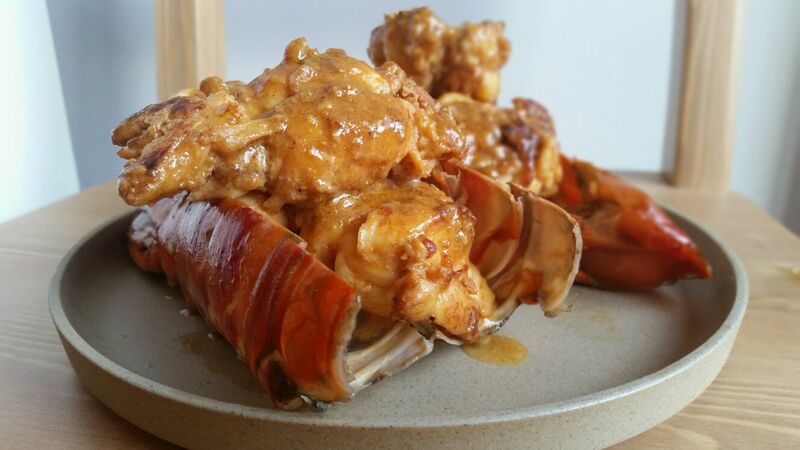 This entry was posted in MAIN COURSES, QUICK & FUSS FREE RECIPES (Quickies), SEAFOOD (Ocean's Gifts) and tagged ginger, lobster, Miso, paprika by Whisky Uncle. Bookmark the permalink.